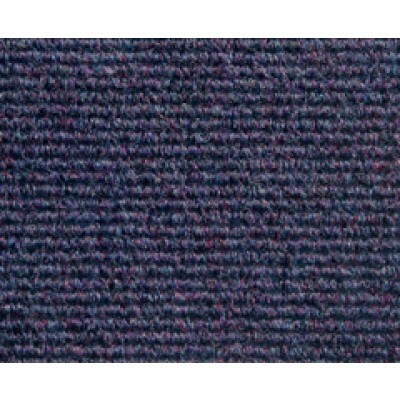 Heckmondwike Conqueror Blueberry matting Is a heavy duty matting and is one of 8 colours from the Heckmondwike Conqueror matting range. Heckmondwike Conqueror matting are a 10mm loop pile, bitumen backed 50 x 50cm tiles manufactured with 100% solution dyed nylon. Designed for use in most building situations, it is particularly suitable for office and commercial use. Heckmondwike Conqueror is available in 8 colourways. 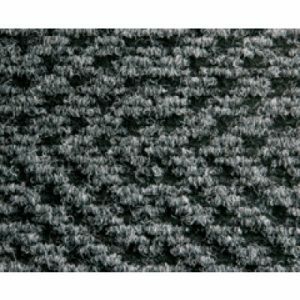 Heckmondwike Conqueror carpet tiles are manufactured in the UK with delivery within 3 working days from point of order. 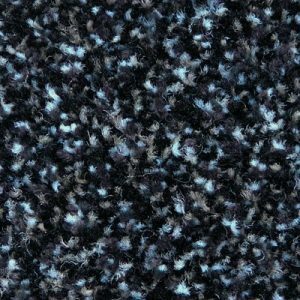 Heckmondwike Conqueror carpet tiles are a loop Pile carpet tile manufactured using a Solution Dyed method. 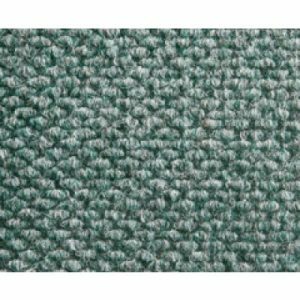 WJD Flooring recommend all Heckmondwike Conqueror carpet tiles be installed with carpet tile flooring adhesive, there are a number of carpet tile flooring adhesive manufacturers on the market such as Floorwise adhesive, F Ball adhesive and Laybond adhesive. 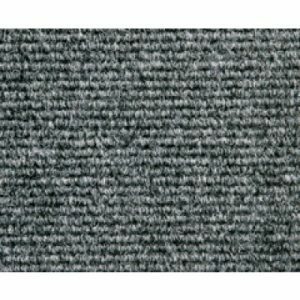 At WJD Flooring, when installing Heckmondwike Conqueror carpet tiles we recommend Fball F41 carpet tile flooring adhesive, you can find this product on this page or in the adhesive section of this website. WJD Flooring also advise you install Heckmondwike Conqueror carpet tiles, commercial carpet and home carpet on a smooth flat surface. To achieve this you may need to apply floor screed. WJD Flooring recommend the Ardex Arditex latex floor screed, you can find this product on this page or in the screed section of this website. JHS Dino Mat Entrance Matting Colour 50 Black.